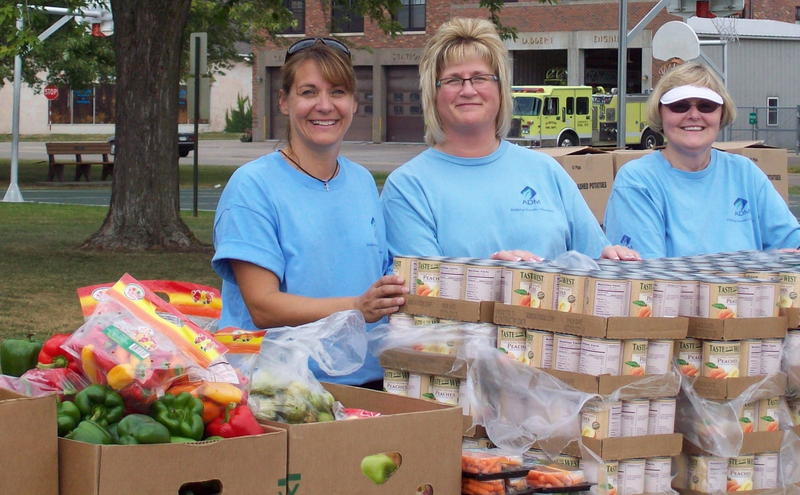 United Way of Clinton County, Iowa wants all residents to maintain or improve their health. Good health is an essential ingredient for individual success and a thriving community. Healthy kids are more likely to succeed in school. The whole community will flourish when all of our residents have access to public parks, playgrounds, healthy foods, and quality healthcare. We are committed to more than short-term charity for a few; we are committed to lasting solutions that build opportunities for all. United Way's health goal is to enable indviduals and families to improve their health. This requires increasing access to health care and health insurance but also creating healthy communities, increasing physical activity and access to healthy food,and ensuring that children and families get off to a healthy start.